Buying this kit I already had an idea of how I will modify it. 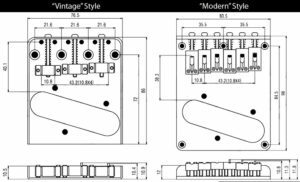 I didn’t like pickguard and a modern style bridge and I ordered another one. When I received the kit I was very disappointed. The body was made from 5! pieces of alder. The top was made from plywood. Anyway, I had to start making my first guitar DIY. Body: After few basswood guitars I understood that I do not like very much this round, dead sound of basswood. I searched for a kit made from alder of ash body. This one was alder. The most terrible thing were drilled holes. All of them were made not carefully in wrong positions and with wrong angles. I decided to hide all the holes and fill the top with red color. 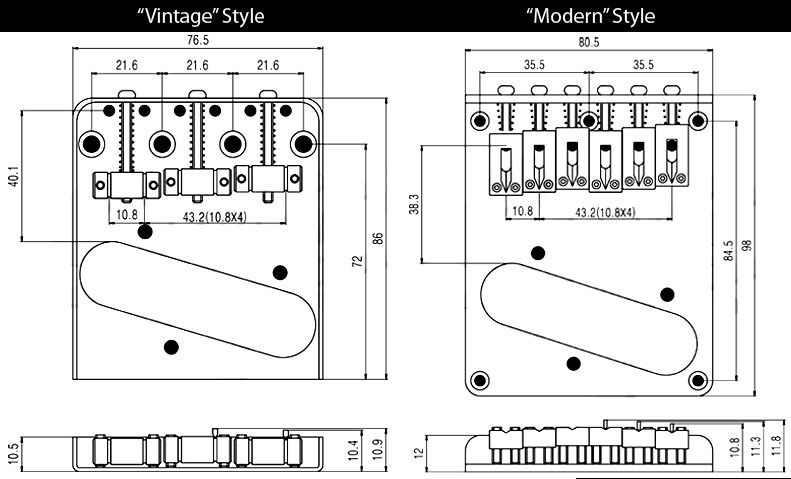 There was another problem – a modern style bridge has different holes with a classic one. So, there were few more holes to fill. It has to be done very carefully because new holes for string through construction were on the top of old holes for the modern bridge. Old bridge position was placed a little bit out of central guitar axes. I corrected pickup hole with glued wadding. Yes…. On this moment I was sure that nothing good can come out of this project. Neck: The neck probably is the main part of the guitar. It defines guitar feel and playability. Neck wood was fine. I was lucky and holes for neck body connection screws were more or less straight. 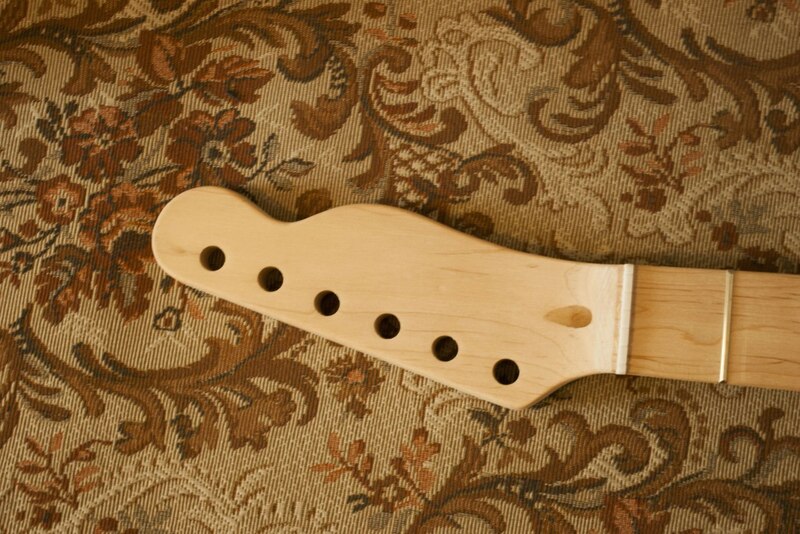 I cuted the neck headstock to have telecaster shape. I made all the fretwork that is needed for all cheap guitars (leveling, sending, polishing…). I decided to put nitrocellulose lacquer on it. Oh, this is really an adventure. For everybody who wants to go for it, I will explain. First-this kind of lacquer you can put only using brash or some other hand stuff. After the first layer, you have to wait till it will become solid and then send it down to flat. This is actually very hard to do on the fretboard. Then make 2d layer, do this again a few times until you will get a flat thin layer of lacquer all over your guitar neck. The way was long but the result is very pleasant. Now I understand why nitrocellulose lacquer finished guitars can cost so much ;). Electronics: First I was using standard parts which came with the kit. But after a while, I replaced pickups to alnico ones from aliexpress(Donlis). These pickups give very clear sound compared to ceramic ones but much weaker output signal. I have replaced all the potentiometers and put paper oil tone capacitor. Next up-grades: Probably good thing would be to change the bridge to one with brass saddles, replace nut for more hard material one and replace string retainers(already done this). After assembling everything together I found that the guitar was not bad. Surprisingly very resonant. Probably bad wood was compensated by a very thin layer of paint and lacquer and good neck body joint. One can ask if it is really worth to make such a DIY. Tones of time and nerves has to be used and the result is not clear. There is only one answer: YES. 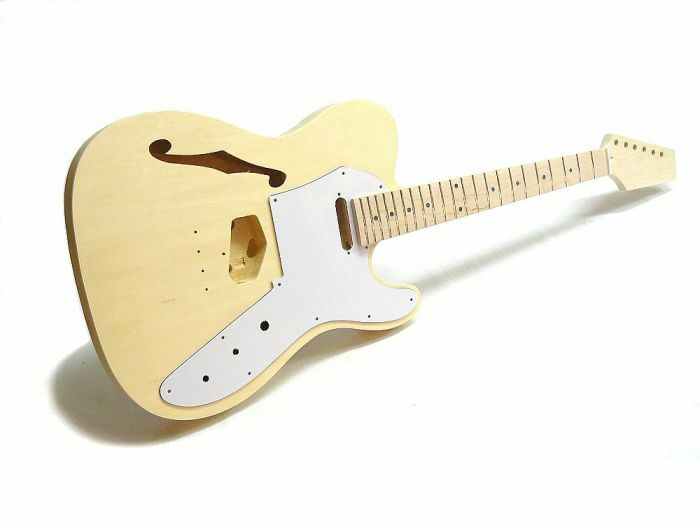 After all, this guitar will be customized to your personality. It will be really your guitar. http://www.stewmac.com/ – probably the most famous supplier from US. Some prices are a bit high but some are not. For example, he has guitar necks for about 100 euro. Also, you can find necks with a compound radius which I believe will allows you to make very low string action. http://www.egsolidbody.fr/ – very good company from Vosges (France). You can customize the guitar body for about 100 euro. http://www.northwestguitars.co.uk/ – a bit more expensive but has good finished bodies and necks. 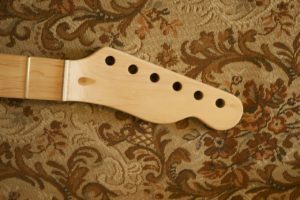 Of course, there are plenty of others companies like very expensive warmoth, allparts… but these are for more costly projects.